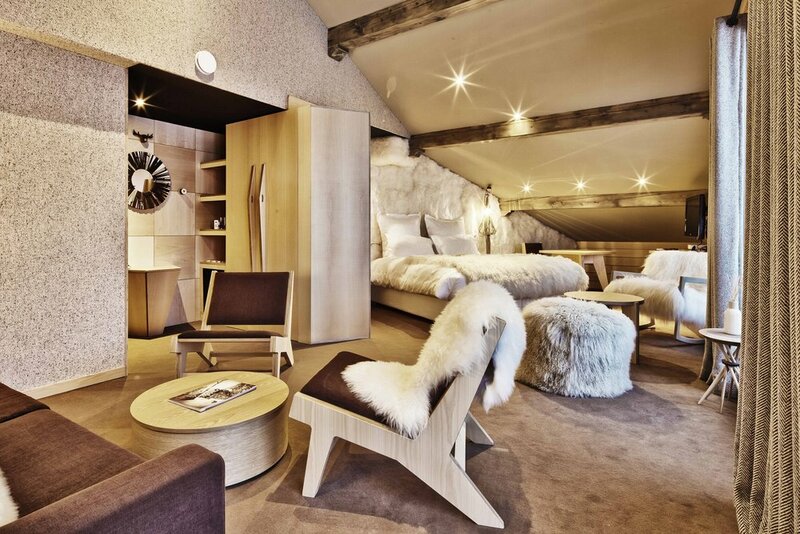 New to our Val Thorens programme, we are delighted to offer the superb Altapura for the 2016/7 season. 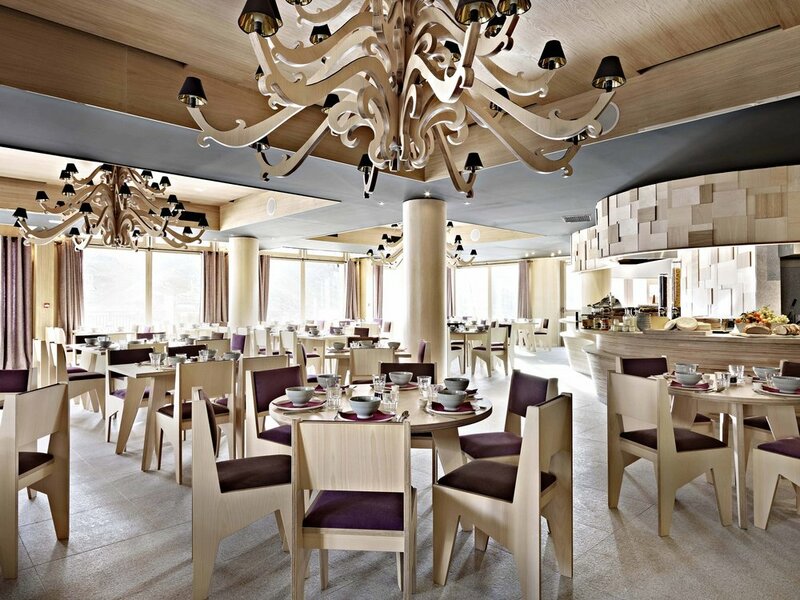 This imposing “traditional-chalet-meets-ultra-modern” hotel sits magnificently piste-side in the heart of resort. Décor is unapologetically contemporary with razor-sharp lines, modern design furniture and decoration throughout. 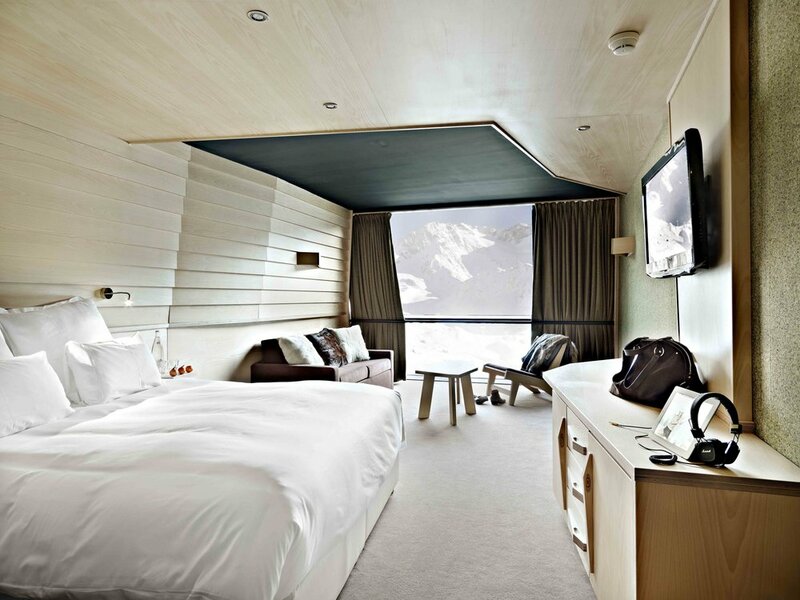 While a far cry from the wood-clad traditionalism of most Alpine hotels, the creators have still managed to convey a welcoming ambiance via a sense of warmth and supreme comfort. The 72 rooms and 16 suites follow the minimalist theme, with blonde woods and sharp angles, but still carry off a soothing calm. All come with iPod dock, flat screen TV and DVD on-demand and Nespresso machine as standard – plus exceptional views of the resort and mountains. Food-wise, there are three very different restaurants: 2Mille3 is a great spot for simpler dishes either served in the amazingly airy restaurant or on the sunny terrace looking out on the splendid Cime de Caron; Les Enfants Terribles provides sensational gourmet fine dining with some exquisite fish dishes including a great seafood buffet and sushi prepared on the spot, while the quirky La Laitiere – all old milk churns and bovine prints – offers traditional Savoyarde fare and all things cheese! To recharge the batteries – if weather forbids soaking up the rays on the huge sundeck – head to the Ski Bar for a fortifier. Don’t forget your camera for the coolest actual bar fashioned from dozens of pairs of ski boots! 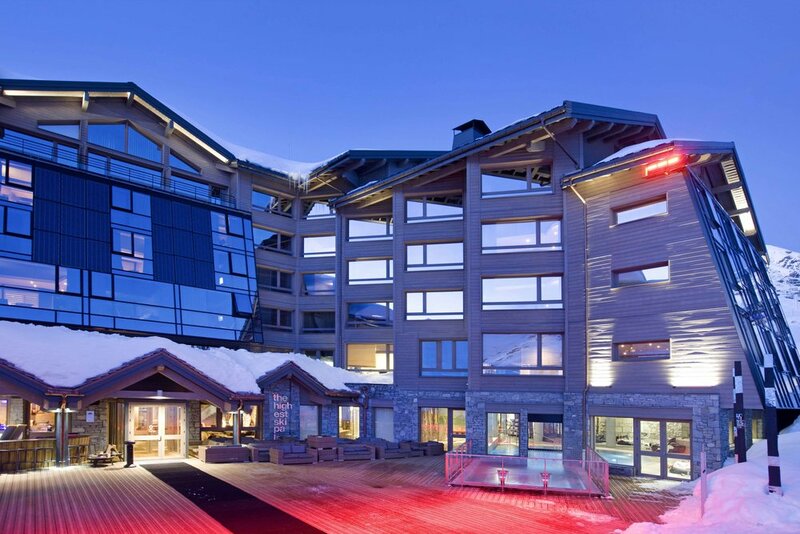 Of course, no hotel of this class is without a splendid Wellness centre, and with its superb indoor/outdoor pool, and spa offering views over the pistes, together with a huge array of treatments the Altapura is no exception. In brief, this superb place is as imposing inside as out and with virtually every touch you could wish for. If bang on trend and all things modern is your thing then you will be in heaven.